Here’s another post about 5 reasons I think you should take a vacation without your kids. And here’s another post that involves me doing something even more crazy to my poor in-laws. 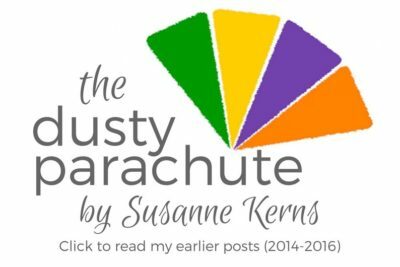 The post was originally shared in October of 2014 on my The Dusty Parachute blog. I owe so many connections and opportunities to the success of this silly piece and am grateful for each and every one of you who read it and shared it. Thank you.